"Retirement community known for sunny weather and lavender"
Sequim is located on the Northern coast of the Olympic Peninsula just off Highway 101. Well, the town itself isn’t actually ON the coast, but near it. It’s mainly known as a quiet retirement community, though there is a strong working class community here as well. First of all, it’s not pronounced like “sequin” the sparkles that you attach to your clothing. It’s one syllable, pronounced like skwim. Don’t worry, you’ll get the hang of all these native American words once you’ve lived here for awhile. 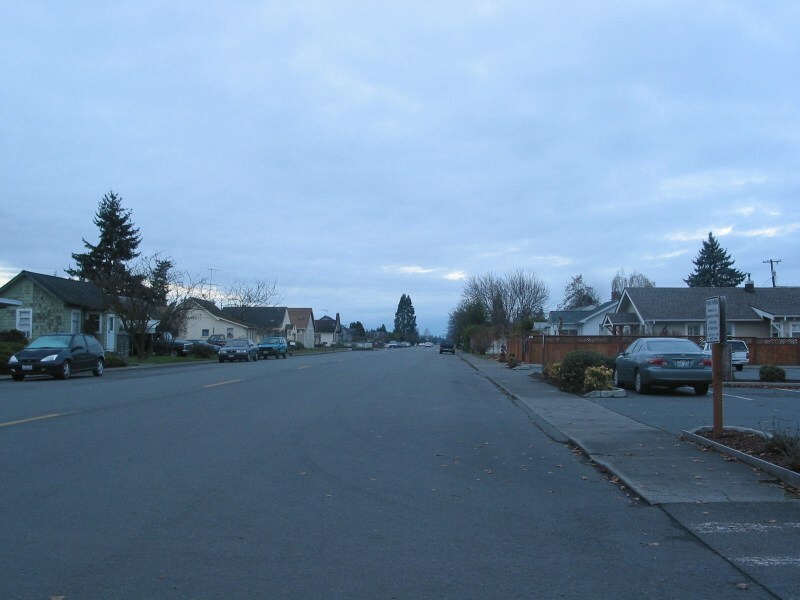 Weather: Even though Sequim is not very far from one of the rainiest places in the continental US (Forks—where the Twilight vampire series is set), Sequim itself is actually quite dry. Being in the rain shadow of the Olympics, it has many more sunny days than your average Western Washington town. Because of the dry weather, lavender grows exceedingly well here, and it has become a major tourism draw and a big driver of the economy. There are 2 lavender festivals each summer, and lots of craft fairs and farmers markets throughout most of the year. Sequim has a lovely downtown area that is full of gift shops and eateries. There are also all your standard stores that cater more to locals. 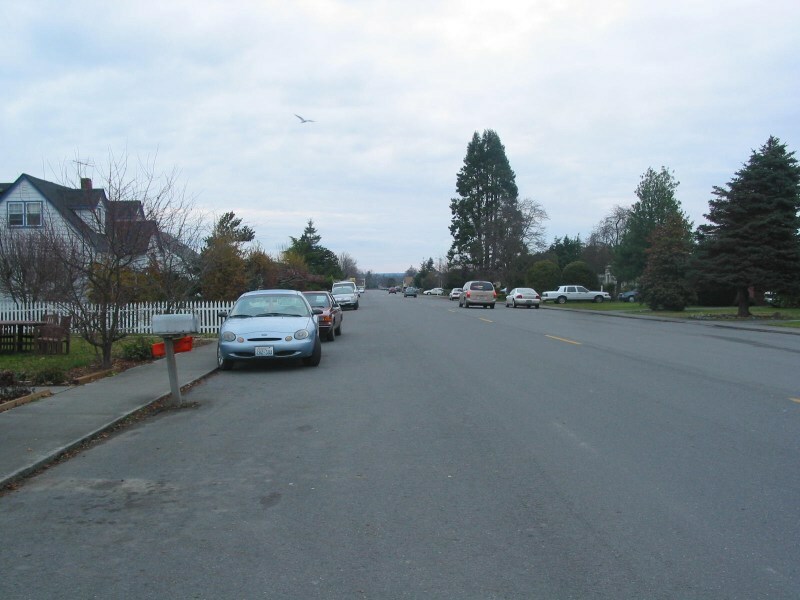 In fact, Sequim has one of the largest retail areas around, drawing locals from smaller nearby towns in to shop at the clothing and hardware stores here. Besides the Olympic Mountains standing tall just south of town, Dungeness Spit on Puget Sound is the other main geographical feature near Sequim. A 5 mile long spit of sand jutting into the sound, you can walk as far as you like, even all the way to the end, along the sandy and rocky beach. If you’re planning on doing the whole 10 mile round trip, make sure you check the tide tables. You’ll never get completely stranded, because the spit always stays above water (except maybe in a storm), but you should avoid walking on the east side, as it’s a protected wildlife zone. Bring snacks. Because the spit creates a relatively protected bay, it attracts certain types of wildlife. To be specific, there are just So. Many. Ducks. If you’re planning just to visit Sequim for a weekend, skip the hotel. Instead, rent a beach house from Air Bnb or Vrbo. If you plan ahead of time, and especially if you go on the off season, it’s just as affordable as a hotel room, but you get an entire house! And many of them are on the beach, which is lovely. Look for ones on 3 Crabs Road, which have waterfront property. Hurricane Coffee Co—my favorite café in town. They train their staff well in making great lattes, and there’s tons of seating for a catch up with friends.